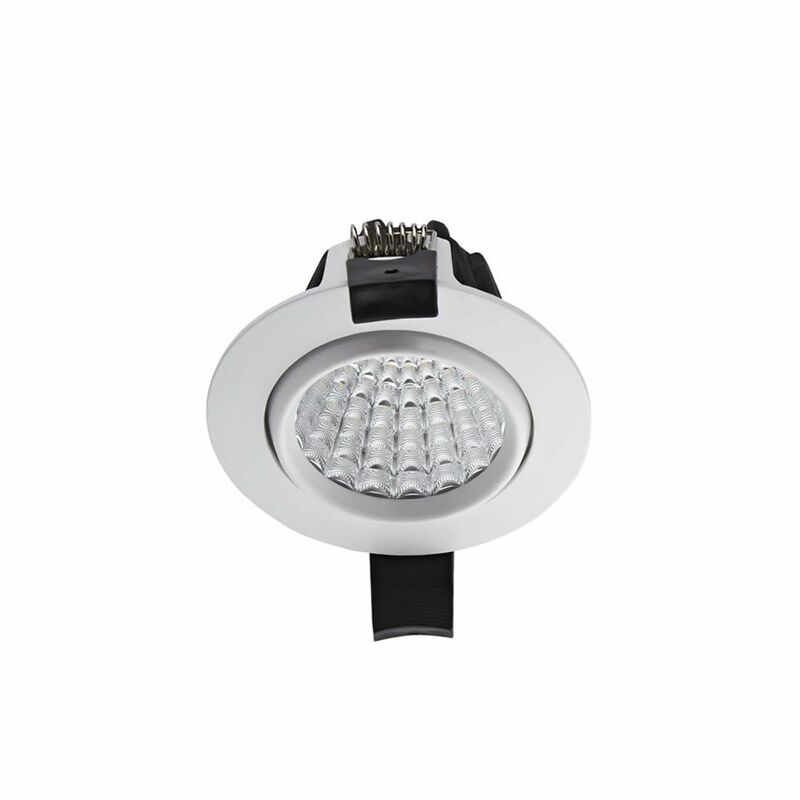 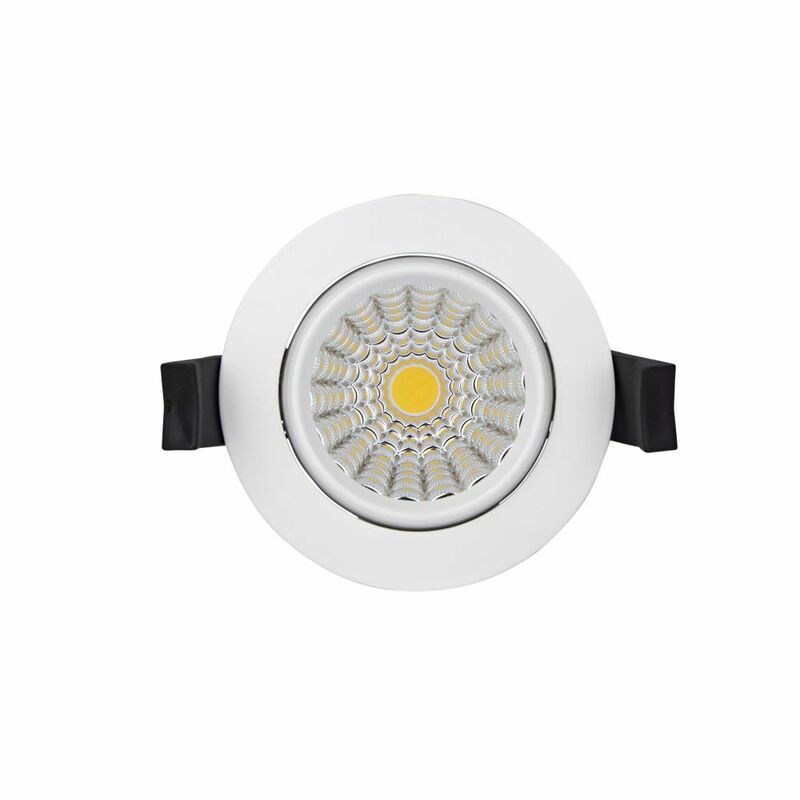 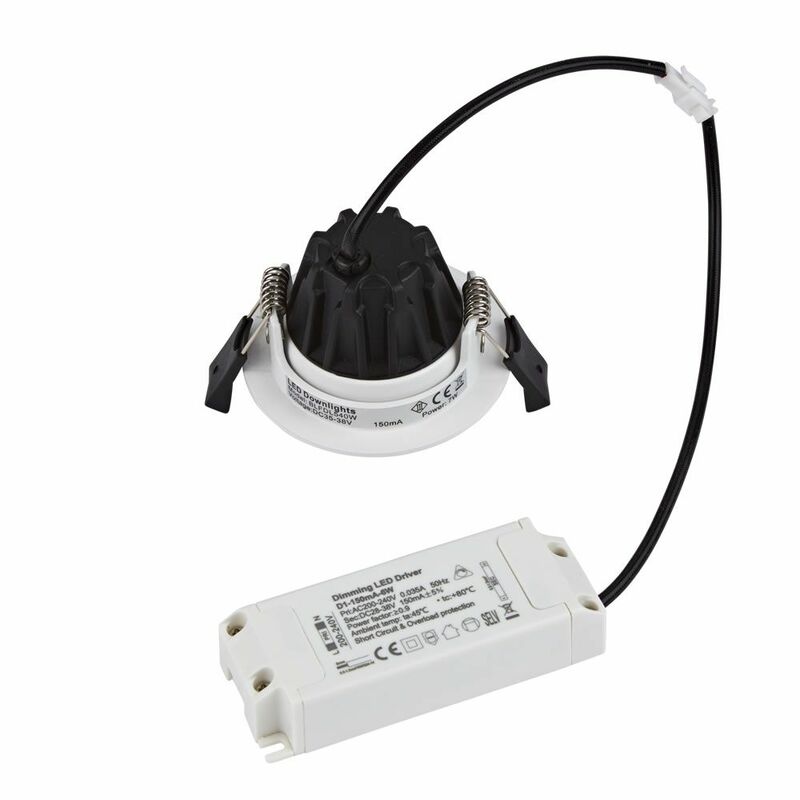 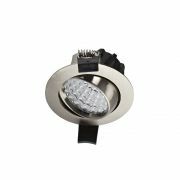 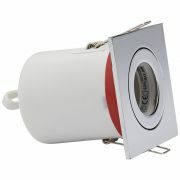 The 7W dimmable Downlight from BiardLED is the ultimate combination between a traditional halogen and a modern installation fixture. 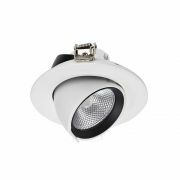 With its 68-74mm cutout size, it shares both fashionable design and elegant workmanship, with all parts being integrated to reduce any outside interference. 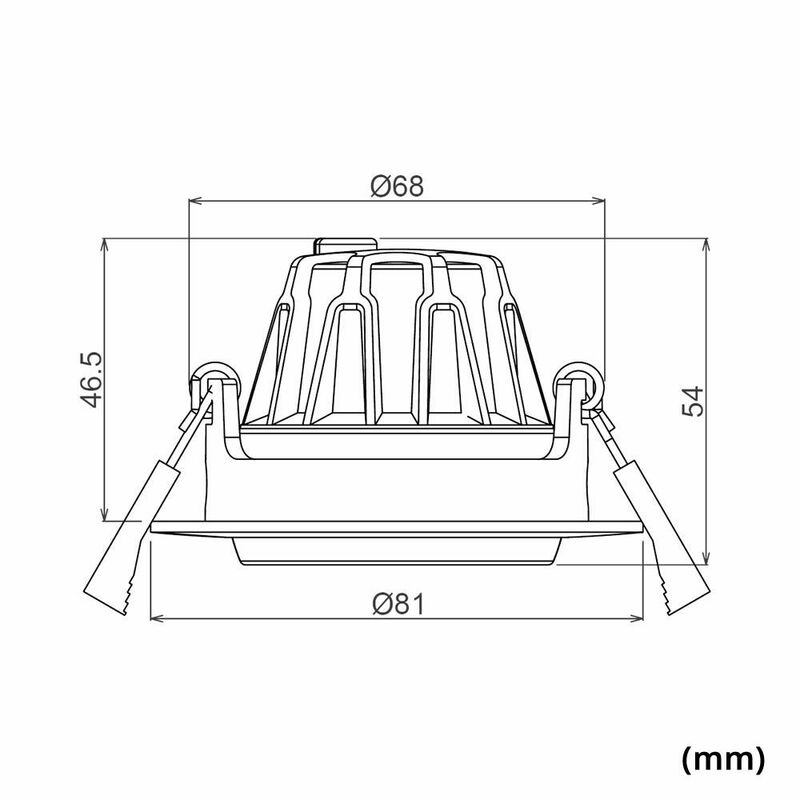 The heatsink itself is also integrated and allows full heat dissipation. 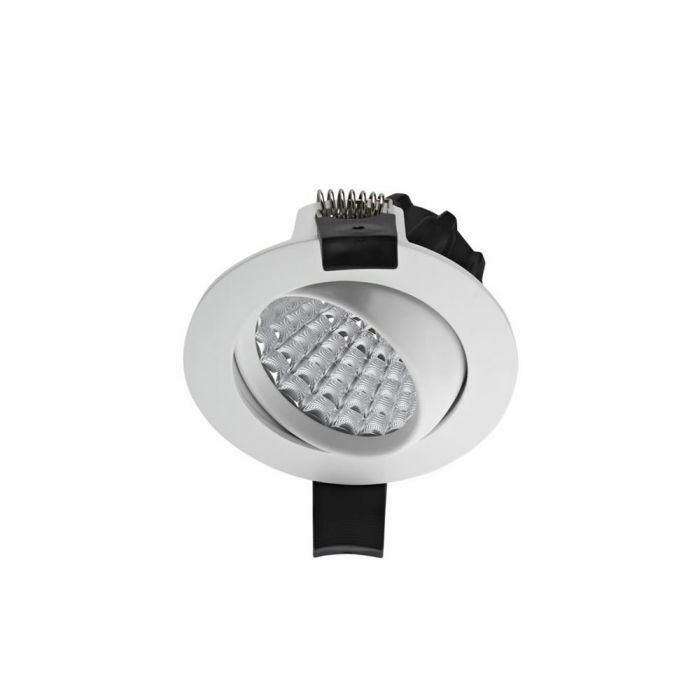 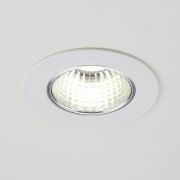 The light itself can be tilted at a 25° angle allowing for a range of lighting possibilities.